Hello! My name is Tricia Fienga. I am a Cleveland native and married to a fellow Ohio State Buckeye for the past 15 years. We have 3 children ages 10, 8 and 2. 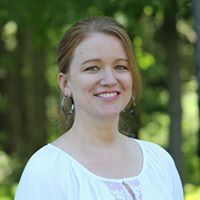 I have been a Retail Merchant for the past 13 years which has allowed me the opportunity to travel to different parts of the country and the world. My husband and I have been fortunate to have enjoyed multiple trips to the Walt Disney World Resort, staying at all three levels of accommodations – Value, Moderate and Deluxe. 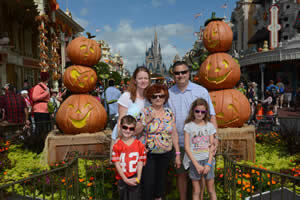 We took our first cruise this past April aboard the magical Disney Dream. 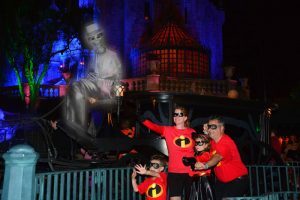 We tacked on a 4-night stay at Universal Orlando Resort and witnessed the awe-inspiring world of Harry Potter as well as many exciting attractions. The number one reason I love to travel is the special time spent with family. I am from a family of 8 children. My parents did whatever they could to save the money for us to take a 2-week camping trip every summer. I am incredibly grateful for those irreplaceable memories with my siblings and parents. I am sure you feel the same way about your loved ones and your precious time with all of them. I would love to save you time and effort researching all there is to know about the destination of your choice. As a Retail Merchant, I have been trained to research the products I buy for value, quality and ease of use. I will apply that same approach to your plans. 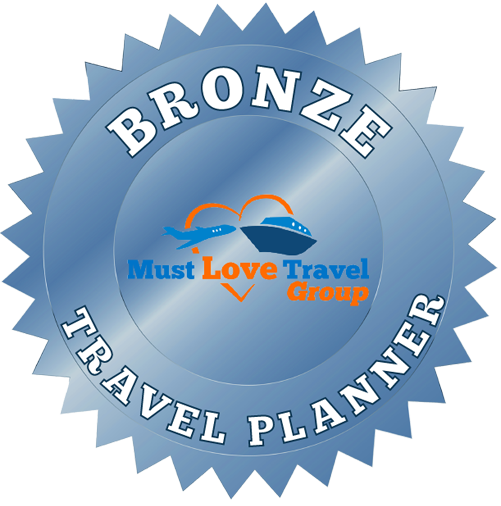 By selecting me as your Personal Travel Agent, you will speak to the me, the same person every time, who will come to know you and who you can depend on throughout the entire planning process and beyond. Communication is the cornerstone of any good relationship and an essential quality in your travel agent. I pride myself in my professionalism, integrity and willingness to go the extra mile. I cannot wait to listen to what you have in mind for your next adventure! 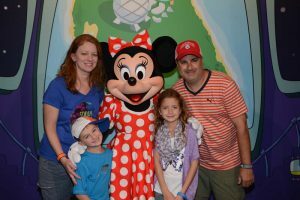 In early spring of this year, we contacted Tricia Fienga of Must Love Travel Group to talk about booking a trip to Disney for our family. A total of six adults and six grandchildren children. Tricia took care of all the details of planning our trip and everything went off beautifully. We couldn’t have been happier with the hotel, and the ease of which we were able to maneuver our way around the park. The meal plan was also a big help.